PyCharm is a new IDE from JetBrains, built specifically for Python developers. It has tons of cool features that may improve your productivity a lot. 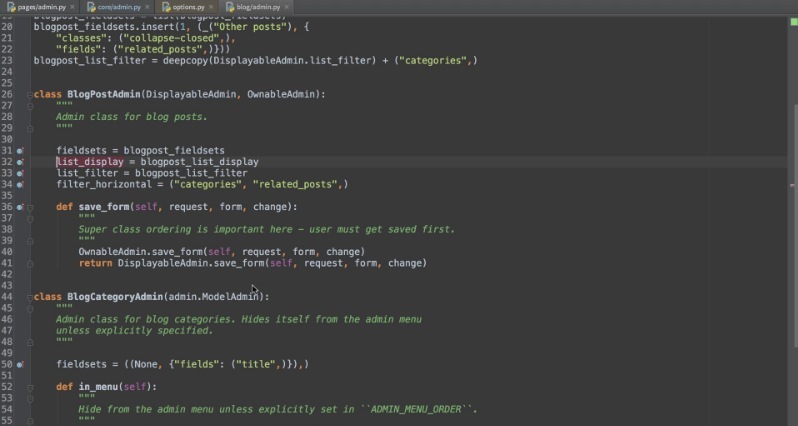 If you want to give it a try then you should checkout the video explaining some exciting features of PyCharm. PyCharm is available (version 3 is available now) in two edition – One is community Edition (free and open source version) and the other one is Professional Edition with some extra features for web developers (supports Google App Engine, Flask, Django, web2py, CoffeeScript and other templating languages, Remote development, SQL and more). You can download the *.tar.gz package from here. Installation is straightforward (extract the package and run pycharm.sh), but you need to have Oracle JRE (1.6+) installed on your system. (As the official manual says, OpenJDK is not supported, at least for now). So, if you’ve tried PyCharm, please share your experience through comments. Previous PostSpark – A micro web framework in JavaNext PostBrackets – Code editor for web developers!